At the time of Smith’s boastful speech people had indeed left the fold. As a matter of fact it was an address towards the dissenters of the Church on Sunday, May 26, 1844. Why would you follow anyone with an attitude like this? Prophets in the Old Testament were somewhat on the eccentric side and typically tried to keep to themselves. Moses was an exception to that rule, however none of them boasted of how wonderful they were. This attitude alone of Joseph Smith my friend, is a sign of a false prophet! How could you be certain he was from God when he boasts like this? “As the truth of Christ is in me, no man shall stop me of this boasting in the regions of Achaia. Paul had an attitude of boasting in himself. In fact, in the address the is being quoted Joseph Smith references this and states that if Paul felt safe in a little boasting he would indulge himself as well. Now, if you read the entire address it will become abundantly clear that Joseph Smith praised the Father and Christ for making it possible for him to accomplish this, making his boast possible. Also, anyone who actually reads and understands history, as well as the Bible, would know that what he is saying is perfectly true. 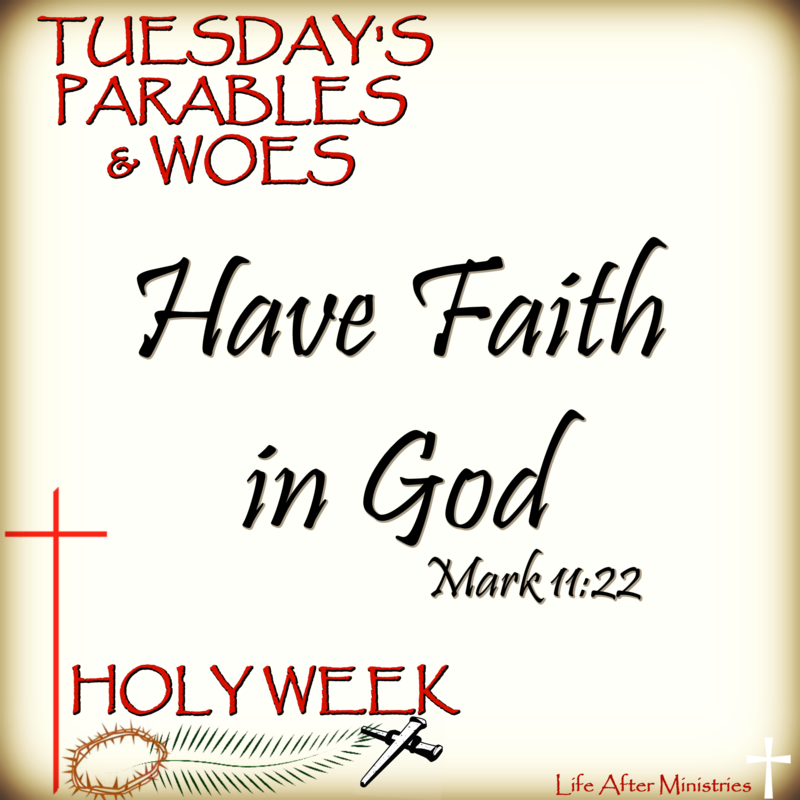 Every time a prophet came to lead the church of God the majority of the people either outright rejected him, or were in continual opposition to him (like with Moses). Even Christ, the perfect example, did not have the majority of his followers remain with him, but lost most because of his doctrine. On the other hand the saints of these last days, just as Joseph Smith said, stayed with him. The majority of those who believed and entered the church never left. He never claims that there was no dissension or falling away, only that a larger percentage remained faithful under his leadership than under any other leadership, which is perfectly accurate. But Joseph Smith never said he did anything better than Christ. All he said is that he did something different than Christ. I have no fear in claiming different actions than Christ, for mine is a different life. However, just as Joseph Smith did, I will always give Christ the credit for making such experience possible. Just claiming that he was more successful than Jesus at keeping “his” (Joseph’s) followers from running away, has a tone of arrogance to it. We never have and never will follow a mortal man… we don’t follow Paul, Peter, John, Luther, Wesely, Spurgen, Graham, etc. We have always followed and will always follow Jesus! And Joseph Smith did and always will follow Christ, as will every faithful saint. The arrogance you see is only because you want to see it and are not looking at all that Joseph says in this address. I have read it, and I will try and find a copy that you can look at. In it he acknowledges that nothing he has done would have been possible without Christ and that Christ is the real power behind it. What he is more boasting in is being chosen by Christ to fulfill this great feat when Christ himself did not actually do. I don’t know if you will ever see this, but this is the attitude Joseph Smith has in this address. He glories in what he has accomplished as a servant of Christ, and praises God for making his service possible and successful. The one quote that you read here is given out of context to twist his actual meaning. It is obvious that you and I will never see eye to eye on any of the issues between Mormonism and Christianity. Things are actually getting more hectic, but that is okay. As to this address, I am still looking for it in full. I can give this site http://www.perfectrighteousness.com/Joseph%20Smith.htm but it is not the entire thing. It does give a clearer picture of his intent, however. Now, I will agree that the tone is not what most people would expect from a prophet. However, I would remind people that we don’t have a full record of everything that the ancient prophets said, or even a record as complete as the one we have for Joseph Smith. This same attitude may likely have been shared by some of them under similar circumstances. Think of Elijah and the test on mount Carmel, or anything else he did. When dealing with the truly faithful and humble he was a great guy who showed his humility before God. However, when speaking to the corrupt and apostate he was blunt and rather rude at times. Consider that he mocked the priests of Baal on mount Carmel. If Elijah was in the same situation as Joseph Smith I could easily see him making similar statements. I think the same can be said of Paul, who boasted in his own work among the gentiles and how he had endured trials rather than burden them. Now, was Joseph Smith wrong in saying this? No. Everything he said was perfectly true and accurate, so why not boast a little in it. Do some people find it distasteful? Of course. But I have no doubt that Elijah was ridiculed for mocking the Priests of Baal as well. My point is that this is not a real dilemma when it is fully considered. It is only a little something extra for those who already have difficulties with the LDS. The link is great but what you should also include is why Smith was angry to begin with Shem. He was mad because some of the horrible dissenters were ratting him out because of his teachings on polygamy. He had brought Chauncey Higbee forward to denounce him on the way he (Higbee) was practicing polygamy – 3 or so women had complained about Chauncey. Funny thing about that is when Chauncey told the women they had to keep things secret like Joseph Smith kept things secret then the tables were turned. “The Maid of Iowa arrived at five P.M. The High Council have directed the following testimony to be published in the Neighbor, I copy it with the editor’s remarks, to show the character of the men who are now seeking to destroy my life and usefulness, and overthrow the work of the Lord which He has commenced through my instrumentality:[Here follow the affidavits of Margaret J. Nyman, Matilda J. Nyman, Sarah Miller, and an extract from the testimony of Catherine Warren before the High Council of the Church to the effect that Chauncey L. Higbee had brought about their ruin by deceit in representing that Joseph Smith taught that promiscuous sexual relations were not sinful when kept secret, and by this misrepresentation he, the said Chauncey L. Higbee, accomplished his wicked purposes]. Editorial Comment.We have abundance of like testimony on hand which may be forthcoming if we are compelled; at present the foregoing may suffice.”Why have you not published this before?” We answer—on account of the humility and entreaties of Higbee at the time; and on account of the feelings of his parents, who are highly respectable, we have forborne until now. The character of Chauncey L. Higbee is so infamous, and his exertions such as to destroy every principle of righteousness, that forbearance is no longer a virtue. Keep in mind that other church court trials had already taken place where Smith had publicly denounced every single person who didn’t agree with which was typically because of the polygamy problem he seemed to have. He always had an excuse for his behavior – kinda like the church and the excuses they have for him today. No sir – you never see any remorse from Smith when the body of Christ would confront him on issues, nor was any outside accountability taken graciously. Smith went about his merry way and cried “persecution, persecution” whenever someone disagreed with him. AND – he always insulted the people who questioned him by saying they didn’t understand the bible and they didn’t understand history. He acted as if he had sole custody of knowing how to figure things out. I ask you, is this how you live your personal life with parents, siblings, wife or children? Funny thing is that Chauncey was spot on. There are several accounts of people who gave testimony that things were kept quiet when Smith wanted it to be so. There are numerous accounts of people saying that Smith had the revelation on polygamy back in July 1831 while you have Smith saying he didn’t have that revelation until 1843. You can actually read about all of this in the history of the church. Todd Compton (a Mormon) wrote the great book In Sacred Loneliness. It’s an account of all Smith’s wives – 48 of them by the way. The earliest polygamous marriage was with Fanny Alger in 1833. She was an orphaned girl Emma had taken in to clean the house and then found her and Smith out in the barn consummating their polygamous marriage. This problem permeated just about everything in Smith’s life. While there were disagreements on some doctrinal issues or like the incident of the Kinderhook Plates, these types of things were relatively minor in light of the sexual addiction Smith so obviously had. I know all about Higbee and the attempts to discredit Joseph Smith. I also know that the knowledge of Plural marriage was revealed in 1831, and there is reliable testimony that Joseph Smith did not instate it at the time because he found the idea repugnant and needed a little spiritual growth. As to his 48 wives, there is only real evidence for him having 9 while he was alive, though many women were sealed to him after his death (which may make the total 48). According to all reliable sources that I have ever read Joseph Smith did enter into a kind of marriage in 1833, but it was the daughter of another member, and the relationship was more a diplomatic one to join the families. There has never been any reliable evidence to prove any sexual relations with anyone but Emma until the Nauvoo period. Speaking of this period, it was kept on the down low for the basic reason of the reaction of the world to it. The saints generally embraced the doctrine of Plural Marriage in Utah, and most likely would have in Nauvoo had they had the chance to be taught the truths of it. Higbee used the doctrine to seduce women without marrying them, claiming that they were married in spirit, so as long as the world didn’t know it fine. 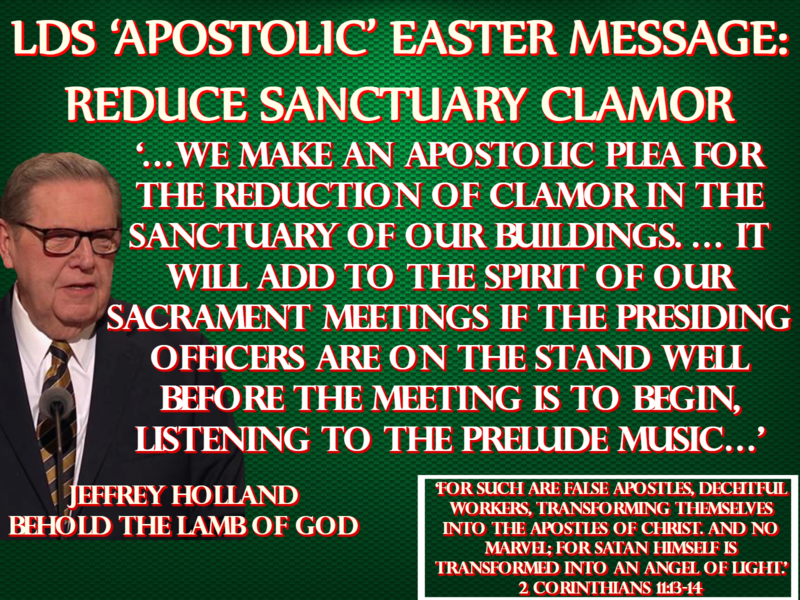 This was never the doctrine taught by Joseph Smith, nor was it ever practiced by Joseph Smith. It is a perverse heresy. On the other hand, Joseph Smith did not keep things a secret for long. First of all he taught the twelve apostles and his counselors of the doctrine, and then taught the seventy. Later Emma Smith tried to have it published that she was his only wife. In response to this Joseph Smith gathered affidavits from his wives as well as the witnesses to the marriages and had them published publicly to prove she was false. There was very little actual secrecy of the practice, but it was reserved to the leadership while the saints were in Nauvoo, which caused some difficulty in the understanding of the members. Please, try and actually get facts before posting. One last note: I notice you claim Joseph Smith considered any disagreement persecution. I am not sure where you get your information, but by doing so you seem to also claim that he wasn’t really persecuted at all. Please clarify this. And on this note, answer one question: How did Moses react when people challenged his authority? You can claim all you want that plural marriage is from God… but just your description above about Joseph having to get affadavits from his plural wives to rebuke the “wife of his youth’s” claim as being his only wife should tell you there is something clearly wrong with the practice of polygamy. “Husbands, love your wife as Christ loved the church and gave Himself up for her”. The scripture is talking about the Agape love that is unconditional. I couldn’t in my craziest dreams go out and get afadavits refuting my wife’s claim of sole wifehood. I wouldn’t be a real man of God if I was disrespecting my wife to that extent, or at all for that matter. Thanks be to God that as a Christian, there hasn’t been anything pertaining to the gospel that I have had to do in seceret. You miss the part that Emma was disrespecting him and he was simply defending himself. Never did Joseph stop loving Emma, nor did he disrespect her in anyway. The claim that she was his only wife was an accusation of adultery, which she seemed to prefer. This accusation was a great disrespect to him. Yes, husbands are to love their wives, but “Wives, submit yourselves unto your own husbands, as unto the Lord” is also a command; one which she violated. Don’t see this so one sided or you will never understand it. “Submitting yourselves one to another in the fear of God”. I guess I will always see it one-sided as I hold to the Word of God found only in the Bible. As to being one sided, I have read the Bible myself, and basing opinions just on what it says it is still not possible to be one sided. I am not talking about taking the side of truth or justice, as we should all strive to do so. I am talking about seeking justice for one person involved without seeking justice for the other. You comment was one sided as spoke to only Joseph’s actions without considering Emma’s. Basically you derided his actions as horrible without considering the reasons behind them. After all, to kill a person is a terrible thing; but if it is done in the defense of your own life you are justified in doing it. Joseph’s actions may seem horrible to you, but he was defending his personal honor against a direct attack, and thus was justified. By not considering this you have chosen to falsely judge based preconceived ideas. The Bible does not advocate such a prejudice and should not be used to try and justify it. Now, I have not missed anything. Verse 21 one does indeed say that we need to submit to each other. However, the following verses tell us what is meant by this, or in what way each is to submit to the other. Let me ask you a simple question: If God did indeed command Joseph Smith to take plural wives would he be justified in refusing to do so because his wife did not accept it? A following question: If a man is directly commanded by God to take plural wives should his current wife submit to that command? Just answer the questions please, without any comments on the probability of the situation. We are told to love our wives unconditionally, to give ourselves up for her. A plural marriage commandment from God would devistate my wife. So how does one “give himself up for her” and drive her to jealousy, depression, and anger at the same time? In the context of plural marriage, I will always see his actions as one sided because I don’t believe the commandment came from God. That is one of the biggest disagreements between Christians and Mormons. We believe that the Bible is the only Word and there hasn’t been subsequent revelations or scripture beyond that. We don’t believe the Pope is the spokesman for God either. In your belief system, Joseph would not have to succumb to his wife’s wishes and she would have to submit to the command. I would disagree in that I think the Bible does advocate plural marriage; or at the very least condones it as an appropriate practice. 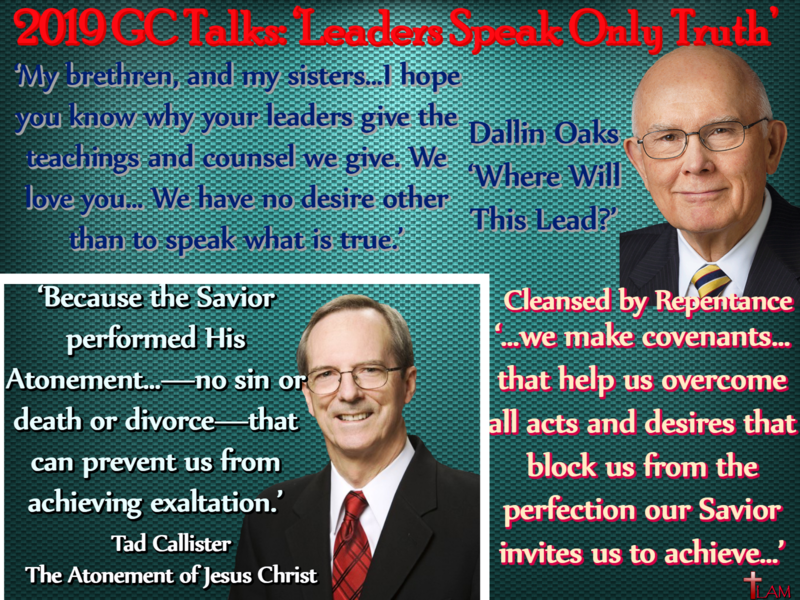 As such our disagreement is one of interpretation, and thus is not a dilemma for the LDS members. I noticed that you did not actually answer my questions, but did exactly what I I specifically asked you not to do. I understand why your point, but until you answer the questions I have posed I cannot be sure you have understood mine. Just so you know my wife hates the idea of Plural Marriage, and is constantly telling me so. She is especially worried that I do accept it. I am not unsympathetic to the situation, and unless I get the direct command from God himself I will not be taking any additional wives. But I will always obey God, even if such was against my wife. A man who loves his wife more than he loves God will find that he has lost his salvation. “In your belief system, Joseph would not have to succumb to his wife’s wishes and she would have to submit to the command”. I don’t agree with you when you said, “a man who loves his wife more than he loves God will find that he has lost his salvation”. I believe that a person should love God more than spouse, brother, sister, mother, father, etc… I also believe that one cannot lose their salvation for loving their family members more than God. If one loves their family more than God, they probably weren’t saved to begin with. To use a famous verse… “They draw near to me with their lips, but their hearts are far from me”. We wrestle with the flesh and it is hard to not devote one’s life to their spouse and children… But we know the greatest commandment, Love God with all your heart, soul, mind, and strength… To God alone be the Glory! You did not truly answer the question, but diverted it to my beliefs. I am not asking you concerning my beliefs, but concerning yours. According to your beliefs: if we assume the command was from God, would Joseph Smith be justified in refusing to obey. I understand that you don’t believe it did, but I am not asking you to alter your beliefs, but to simply answer a hypothetical question from the perspective of your beliefs. Until you did this I cannot be sure if you understand my point. If we ASSUME the command was from God, then no. Joseph would not be justified in refusing to obey God. 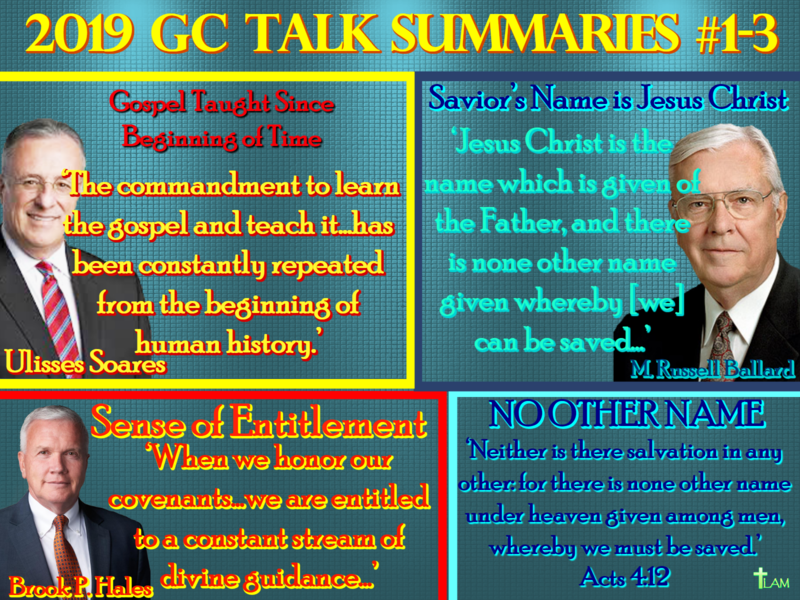 A command from God supercedes and has pre-eminance above any law or “feelings” from; wife, brother, sister, parents, friends, etc. Thank you. I do think you do see my point. You do not believe this command came from God, but I believe it did. As such, can him taking additional wives cause problems for me? should it cause problems? I am not asking you to believe what I believe, but to simply understand that all your railings against Joseph Smith for having multiple wives means nothing to me, because I do believe he was commanded to do so, and as such it would have been his refusal that would have caused the problems. I understand that you do not see this as a dilemna for you. 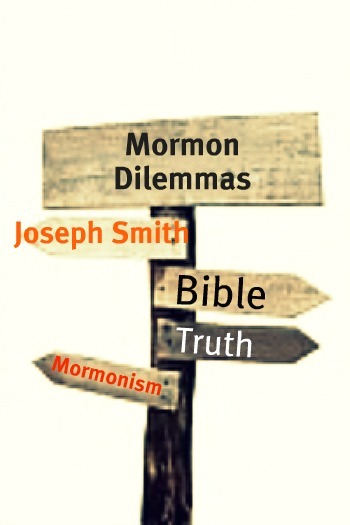 You often finish your posts stating that there is no dilemna for the Mormons when it comes to… (Insert Dilemna here) But when you compare the LDS belief or scripture with Christianity (the Biblical Christianity that has been practiced and confirmed as true for nearly 2,000 years) you find that there are serious dilemna’s regarding the LDS members’ salvation and eternity. Only a revelation from the Holy Spirit will set you free. From your perspective that is true. However, from mine I would say the dilemma is yours, as what you call Biblical Christianity is not the true church that Christ established, and thus by following it you create a dilemma for your own salvation and eternity, from which only a revelation from the Holy Spirit can set you free. I don’t see any of this as a dilemma for any member of the church, unless they choose to make it one. Just as I don’t see any of it as a dilemma for you unless you choose to make it one. In all honesty, I believe fully that you will receive everything you hope for from the Father. All that you believe heaven to be is what you will get. As such, if that is all you are looking for there is no dilemma for you. By the way, I am actually a little lost. How did we get onto all this again? I mean the original thread is about the supposed boasting of Joseph Smith, but this has very little to do with it. It is quite a long thread if you scroll up… Shall we move on? Anyways, as I said in an earlier post… We will just have to agree to disagree about this one. I do remember where I was coming from now. It was this comment you made a few posts back. My point was that from my perspective the problem is not with Plural Marriage, but with Emma Smith. My intention was to show this, and I really don’t know if I succeeded, as I confused myself. It has been fun though. You were clear about Emma and I understood what you were saying.